Whether you are a successful professional, recently divorced, suddenly widowed or just starting out, planning for your financial security is important. While having a partner can provide an extra level of security and financial potential, statistics say that you will be alone at some point in your life. At Riccio Wealth Management, we are focused on helping single women and men become self sufficient and financially astute. 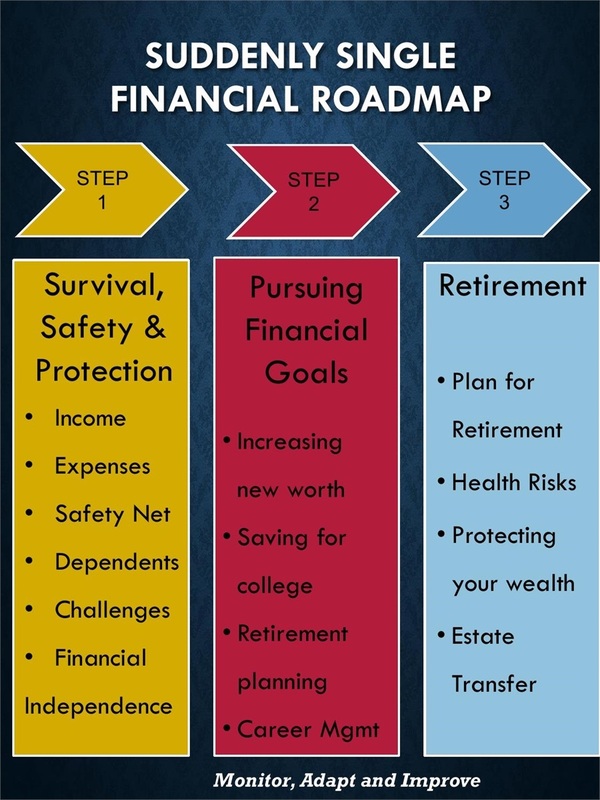 The Suddenly Single Financial Roadmap is a process that helps you assess your financial strengths and help you shore up the areas that are deficient. We take the time to listen, explain, suggest, and coach you to help you achieve your financial goal.